“We are disappointed by the Illinois Supreme Court’s decision. The sentencing Van Dyke received earlier this year contradicts state law and the high court’s precedent. “It is frustrating that the Supreme Court rejected this motion without explanation and saddening to know that law enforcement officers are not being held accountable for their actions. 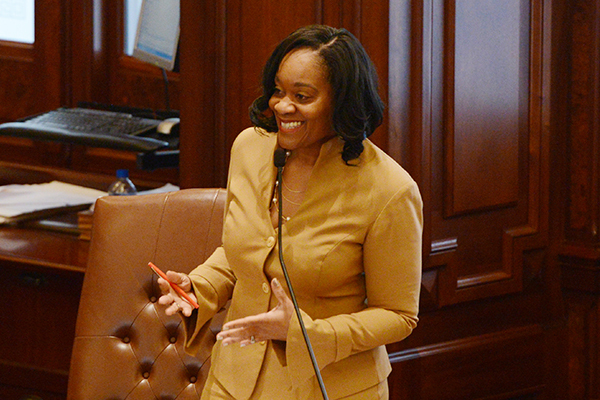 SPRINGFIELD – Senate Majority Leader Kimberly A. Lightford (D-Maywood) is drawing attention to the need for designating funding for early childhood building and renovation projects in the state’s next construction program. 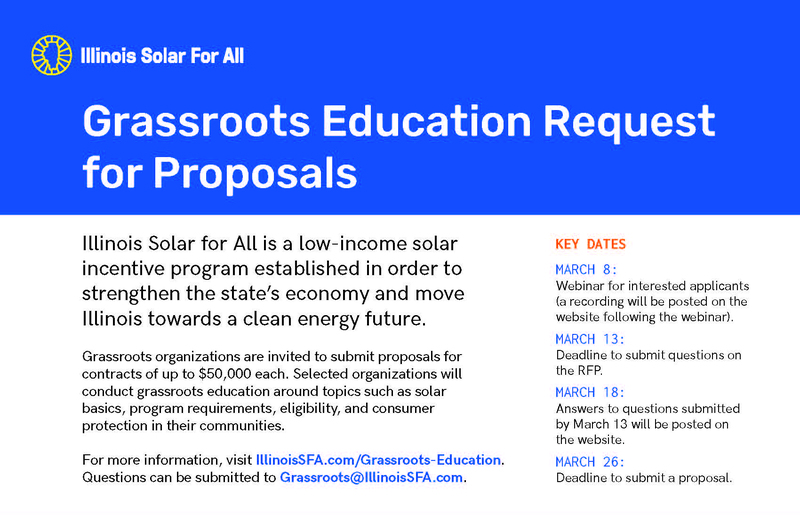 The state’s last construction plan was implemented in 2009, and included a $45 million appropriation from the Build Illinois Bond Fund for the state's first Early Childhood Construction Grant program. However, the Capital Development Board received 227 applications totaling more than $539 million in requests for these construction and renovation resources, illustrating the unmet needs of early childhood facilities. Senate Resolution 85 urges the next state construction program to dedicate a minimum of $250 million from state bond sources for the purpose of supporting critical early childhood projects. 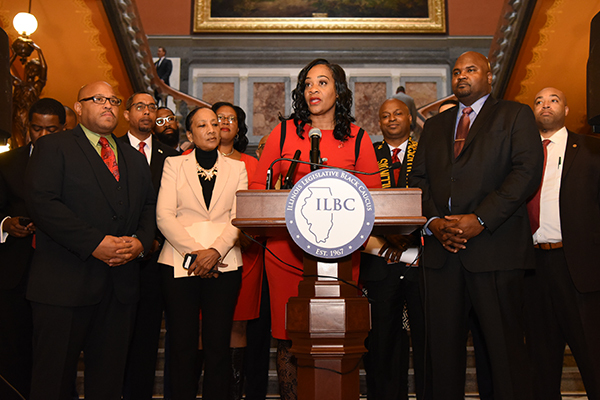 “While this is only half of what was needed ten years ago, this is an important first step that puts the need for these projects on the forefront,” Lightford said. The measure was approved in the Senate Education Committee on Tuesday and is scheduled to move to the full Senate for consideration. 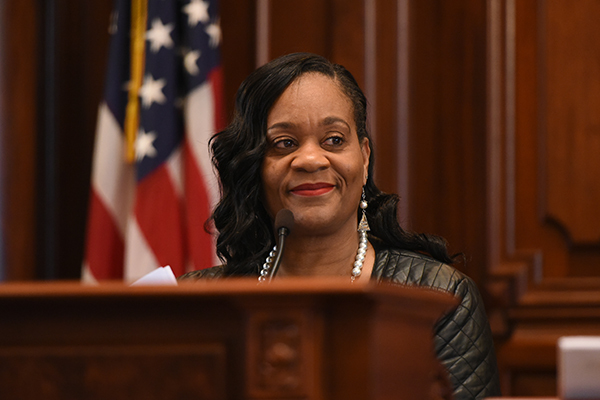 SPRINGFIELD – Komarek Elementary School District 94 could soon have much-needed funds to update infrastructure under legislation led by Senate Majority Leader Kimberly A. Lightford (D-Maywood). The $22 million plan includes a new gymnasium, parking lot and green space where 13th Avenue separates the east and west buildings of Komarek School. The sky bridge that currently connects the two buildings would be renovated to include a new library. The west building of the school, which was built in 1955, would be renovated to meet current standards. Senate Bill 2112 allows Komarek Elementary School District 94 to issue bonds up to $22 million should voters approve a referendum during the April 2019 elections. The proceeds of the bonds are used to accomplish only those projects approved by the voters. Prior to the issuance of the bonds, the school board determines that improving the site of the district's existing school building is required as a result of the age and condition of the existing building. The measure was approved by the Senate Education Committee on Tuesday.